The South and Central America Travel Links page is where I gather all the quality links I find to travel related websites and blogs about South and Central America places. If you have a quality travel related website (or blog) about a place in South or Central America and would like to provide a link to it, feel free to contact-me. Map Puerto Rico on your next trip or vacation. A Great Guide To Travel in Puerto Rico. Map Puerto Rico has been designed for the visitors to the island to help design a trip of a lifetime and provide information of area tourist attractions, maps, recreational activities, history, vacation rentals, real estate resource, etc. Celebrate living la vida latina! Que rico! Explore the fascinating world of latino culture, music, lifestyle, and history. 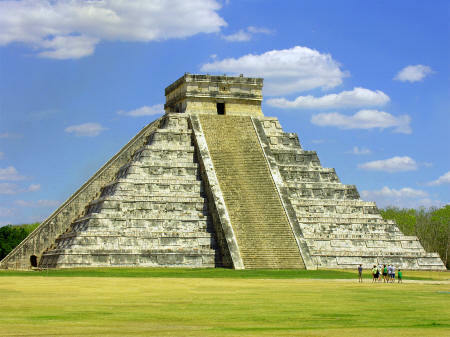 The mission of site is to provide senior travelers (50+) with an introduction to the Yucatan and helpful resources such as travel tips, hotel reviews, and recommendations for safe and comfortable vacationing. 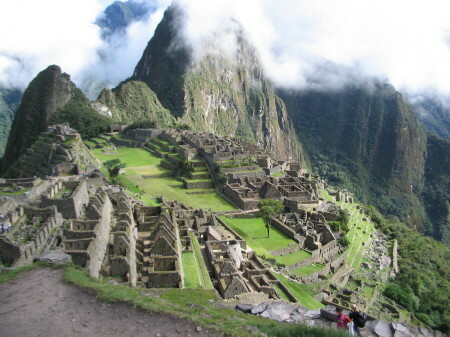 Peru is one of the world's greatest countries when it comes to ancient civilizations. 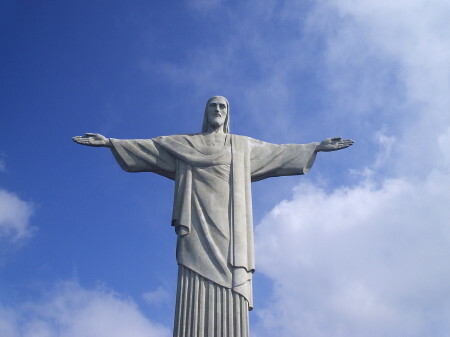 Their cultural, archaeological and unique heritage impress visitors from all over the world. It is best known because the country was the home of the Inca empire. Information on some of the best beaches and where they are, also info on little known about, hard to find economical Barbados vacation rentals, must see attractions and places of interest.